Our pay per view (PPV) plugin enables you to pay your users for traffic to their urls, similar to adf.ly. Pay for each visit, define rates by country and only count daily unique visitors. 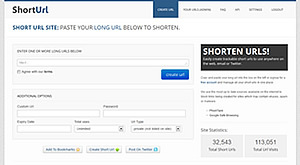 Detailed clicks for all short urls which count. Filter data by account owner. Aggregated earnings for all users. Whether plugin is enabled or not. Manage payout rates by country (per 1000 visits). Set default rate for all countries. To be used if one not specifically set for a country. Only daily unique IPs are counted. Stop cheaters. 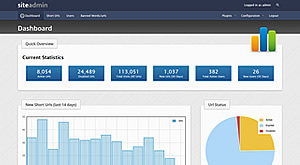 New page for non-logged in users showing how much they can earn per 1000 url clicks. Breakdown of any successful clicks. Money earned to date and available for withdrawal. Homepage select drop-down so the user can choose interstitials or banner adverts for each url. Requirements: This plugin requires v3.2 of the core Wurlie code to function.